Lets get personal. Tell us about you. Do you have kids? Where are you from? What is your career history? What’s one thing people would be surprised to learn about you? 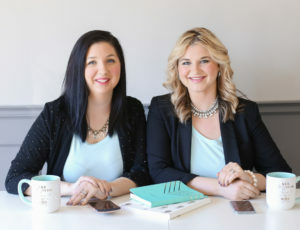 Social & Creative is co-owned by myself (Erin) and my business partner (Ania) – we actually attended college together about 10 years ago – we both studied Journalism, we joined Facebook together, ate the greasiest foods daily and basically carried each other through college. Then life happened! We lost touch. Over that time we both got married and had kids. Ania has twin 2 year old boys and I have a 6 year old daughter and a 4 year old son. Ania and I are Canadians living just outside of Toronto. 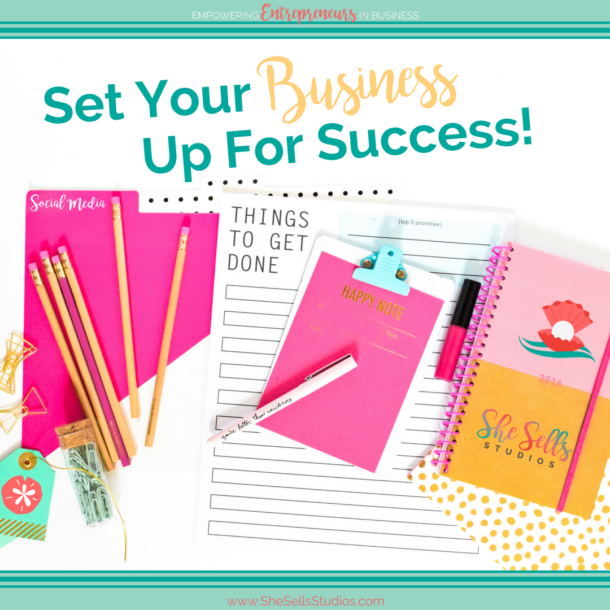 What inspired you to go into your line of business? Is there an interesting story behind how you ended up where you are? There isn’t really this big story or super interesting event that caused us to go into business. Ania and I reconnected on Facebook and then met for coffee. I had wanted to start a second business doing styled stock photography. However, I am NOT a photographer. I was excited to learn that Ania had been pursuing a career as a family and newborn photographer, so I asked her about doing it. She was on board and the rest is history. How long have you been in business? What do you sell/offer? What makes you unique? We are fresh into our business! We started the planning process for Social & Creative back in February of this year (2017). 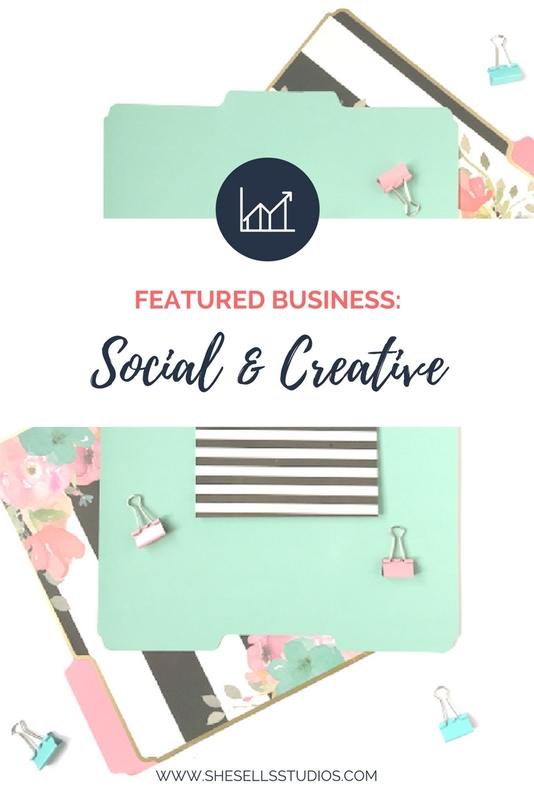 Then we started our social media channels a couple weeks later and secured some great marketing plans – we were featured in the March box of Sparkle Hustle Grow and will be doing some guest posts. Social & Creative offically launched on May 1st, 2017. 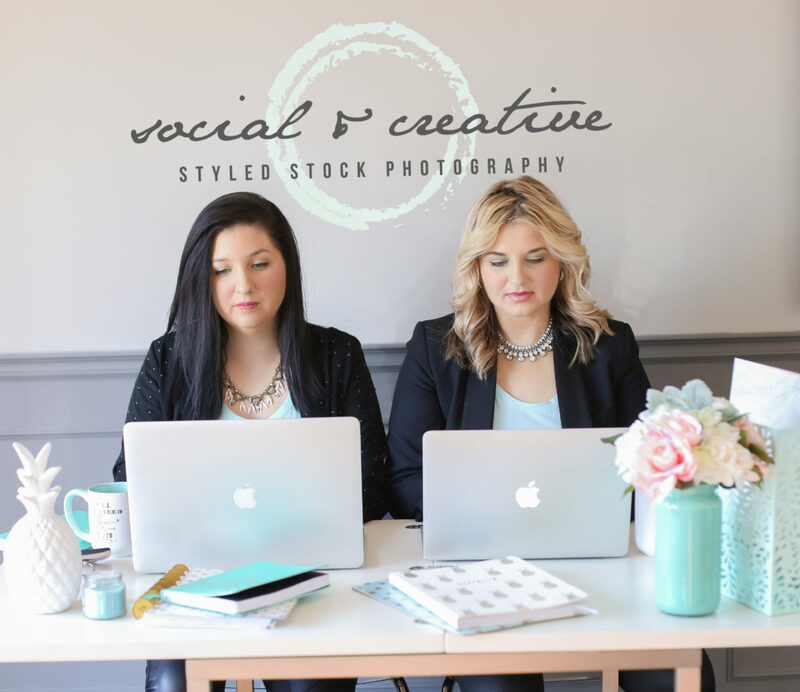 Social & Creative offers styled stock photography for small business owners and bloggers through a membership site! What makes us unique is that all our photos are super feminine i.e. not all pink which I find most of them are. Tell us about your product. What excites you the most about your item? What are the benefits of your product? What makes it unique? What is your favorite feature? I am super excited about our product! As someone who works in social media I know I can create images for my clients that I will not find on other stock photography websites. Social & Creative also offers custom stock photos, which makes us different. If you have a specific brand colour or product we are able to set up a custom photo shoot for you. We will deliver your images via dropbox and they will be completely branded to your business. Describe what your brand stands for. At Social & Creative we stand for visual awareness if that even makes sense. We want our photos to speak to your brand, business and readers so we strive to make our photos different and offer the option of a custom shoot. What was/is your biggest struggle in business? In our experience the biggest struggle is managing expectations. It is easy to get ahead of yourself and start thinking of all your future plans. Ania and I have learned to live in the moment. Motherhood taught us that! We need to take this business one day at a time, one photo at a time and one sale at a time. To date our biggest achievement would be being featured in the March box of Sparkle Hustle Grow which is a monthly subscription box for female entrepreneurs. How did you figure out how to price your items? Did you research or do you have a calculation? Ania and I did a lot of research and noticed a gap in the marketplace – there were no (or very little) stock photography sites in Canadian dollars so we are using that to our advantage! Do you use any Social Media Platforms? Do you promote your products locally? We use Facebook and Instagram to market and will be launching our Pinterest shortly. Our other avenues of marketing are participating in giveaways and guest posts! Attending conferences and networking in our area are also things we plan to do. Did you have any doubts when you started your business? At the beginning when we took our first photos the doubt was, “Are these good enough?” We quickly turned that around by posting them to social media and recieving such an amazing response! If you were to start all over again, would you do anything differently? If so, what advice can you offer to others? Our goal is to help inspire, teach and learn from other entrepreneurs. If you feel you can share some insights that have made you successful and are interested in your business being featured, please fill out our Feature Business Questionnaire. It will be up to our discretion if we use your business in a post.